— NEP Group Inc. (‘NEP’) announced today via its subsidiary Mediatec Solutions that it has entered into a definitive agreement to acquire Bigélius Produktion (“Bigelius”) from the current owners. Financial terms were not disclosed. This transaction will bring one of the Nordic region’s largest and well renowned live events companies into Mediatec Solutions and NEP’s growing worldwide network of brands. Bigélius Produktion is a well-established premium and high quality AV company mainly focused on the Swedish and Nordic live events market. 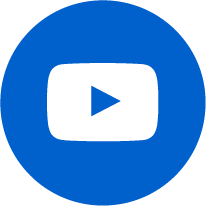 The company has its roots in audio and has been a partner of Mediatec for some time delivering excellent solutions to their clients. 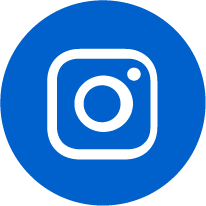 The company has offices in Enköping and Stockholm, Sweden. The acquisition will strengthen Mediatec and its reach across Sweden, the Nordics and Europe. “Bigélius Produktion will be a great addition to us and will strengthen our presence on the Swedish and European market. We see a large opportunity for growth in the Nordic region as well as in Europe. The company has a strong foothold in entertainment as well as corporate events with a high level of reoccurring business. The company is well renowned for their competence in audio and has one of Sweden’s largest loudspeaker fleets. I look forward to working with Ola Bigélius, the owner of Bigélius Produktion, along with his team, to continue to expand their business,” says Kenneth Paterson, CEO of Mediatec. Bigélius Produktion will operate under Mediatec Solutions Sweden AB and under the leadership of Kenneth Paterson. 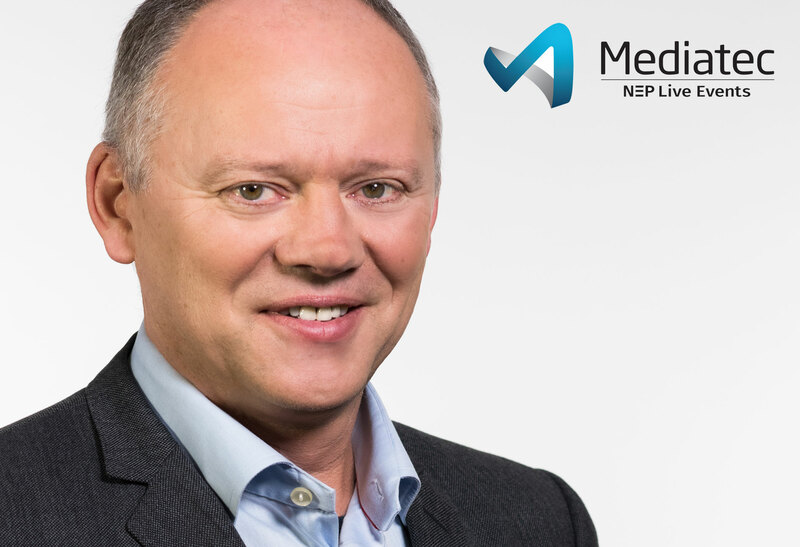 “Mediatec has a reputation for excellence on the market, and we are excited to become part of their and NEP’s worldwide network,” said Ola Bigélius. “We know that this will provide a fantastic opportunity to work within Mediatec to continue to grow Mediatec’s presence throughout Europe and develop smart solutions for our clients,” Ola continues. This transaction was completed on September 1st 2016.